Demand changes rapidly in today's packaging world, so why not make sure you're prepared. 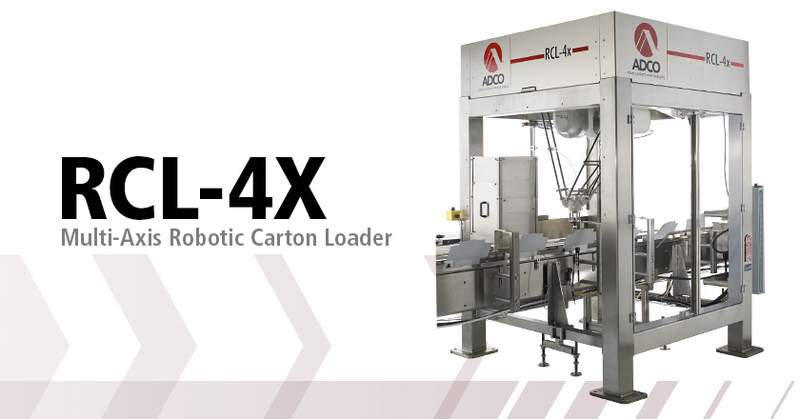 ADCO robotic packaging solutions are designed to provide packagers with the ultimate in flexibility, reliability and performance. 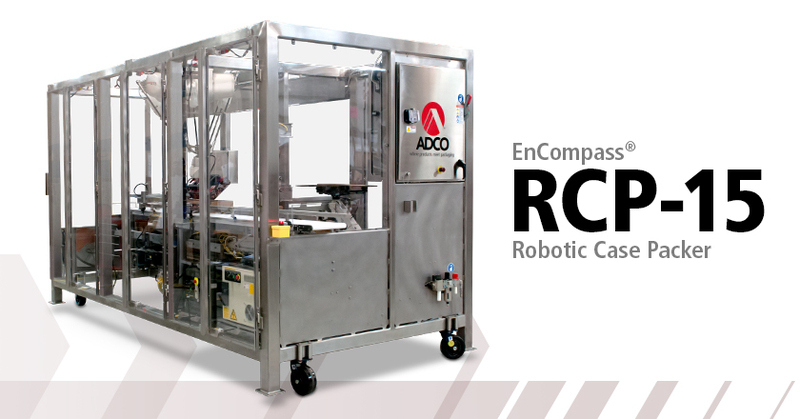 Featuring end-of-arm tooling and infeed systems based on ADCO's decades of complex product handling experience, ADCO robotic solutions are the perfect way to add flexibility and investment protection to your packaging operation. Interested in a Robotic Packaging system?